It hasn’t been that long ago since the world was graced by Jay Z and Beyoncé’s little Blue Ivy who is now 5 years old, and prove to be just as talented as her mom. A few hours ago People magazine and other sources have confirmed that Beyoncé and Jay Z have welcomed a double dose of talent into the world, with “The Carter Twins”. 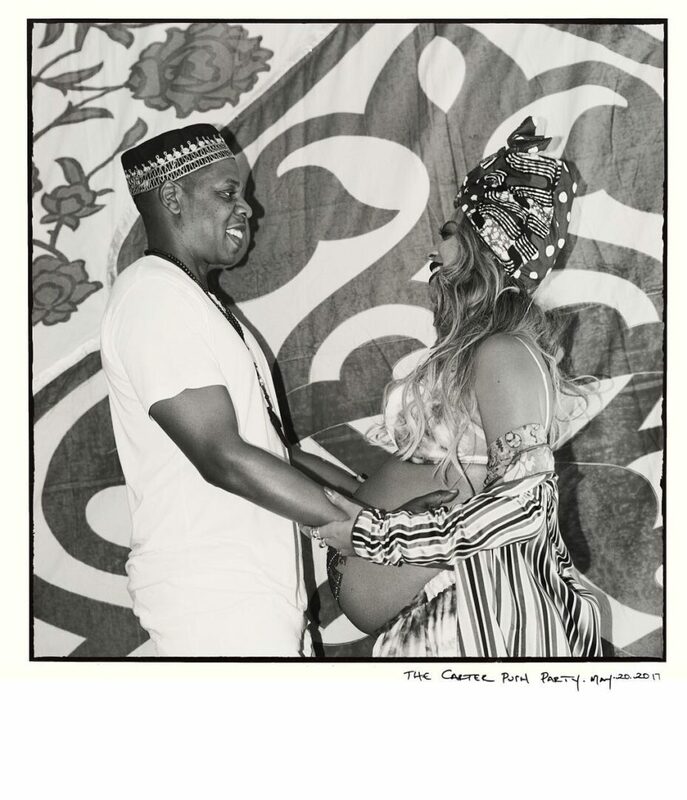 We just want to say congratulations to the Carter family.